There it is—your beloved, oversized, slightly dirty, very wrinkled from laying in a heap in your laundry basket before you took it out to wear it one last time—favorite hoodie. Even if you have plans after yoga class, even if you have a lunch date with your girlfriends, errands to run and you want to impress Dante, the cute Italian guy who just started going to class and you can’t help notice during forward bend pose (in your defense, his mat is right in front of you), even considering all that, you pull out your favorite old hoodie and throw it on. Luckily, this fall we have a solution to your sweatshirt addiction—capes and ponchos. They’re easy, funky, warm and they aren’t a dirty hoodie you picked up out of the laundry basket. 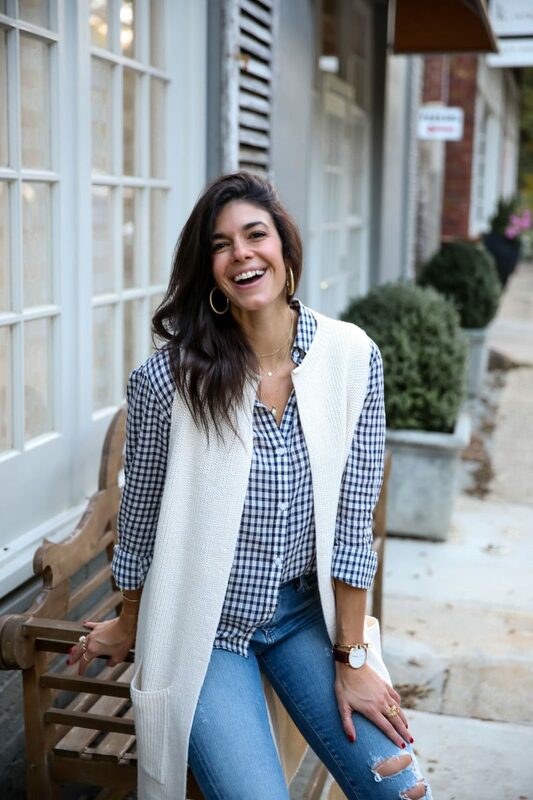 Arnhem clothing, a small online boutique located in Byron Bay, Australia, makes an adorable and washable Desert Wanderer Cape in brown or off-white that would look great thrown over some black yoga pants with whatever shoes you wear to the studio ($55 dollars Australian). Free People’s Hendrix Yarn Fringe Poncho is oversized for maximum comfiness and has a beautiful, unique pattern ($298). Levi’s Hooded Cape is cute, comfy and casual ($177.20 on Asos). 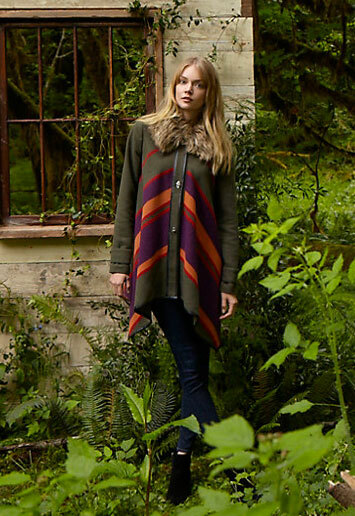 The Chevron Sweep Poncho from Anthropologie is cool, colorful and has a warm faux-fur collar for chilly fall days ($188). If you haven’t checked out Wildfox Couture online yet, their products are sold all over the web from their own site (www.wildfoxcouture.com) to Asos to eBay. The Wildfox Couture Sparkling Smile Woodstock Poncho in cream or daisy will be sure to catch some smiles on the way to the studio and couldn’t be more fun ($249.99 on TheTrendBoutique).